The Vinsmoke Family is a powerful and infamous family of Underworld mercenaries, and the family from which Sanji originally hails. They are also the reigning royal family of the Germa Kingdom, as well as the former dynastic conquerors and rulers of North Blue. They are the commanders of the Kingdom’s Underworld army, Germa 66 too. Pretty amazing, right? The family currently consists of a father (the family patriarch), one daughter, and four sons. Surprisingly, the sons of the family were all born on the same day. The patriarch is infamous throughout the Underworld. The family matriarch (mother) is deceased, after succumbing to the aftereffects of a powerful but lethal drug. Pretty sad for Sanji. Well, now we know a little bit about them. As per the picture shown, we also know that the siblings of Sanji, each have different hair color. 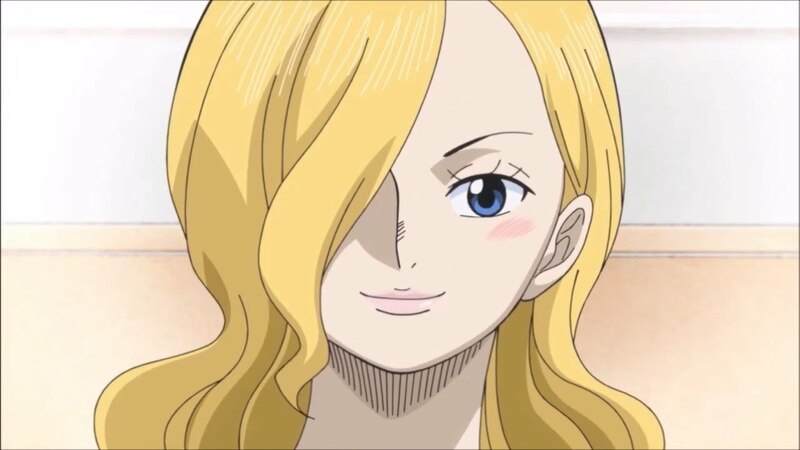 Sanji is the only one in the family left who has inherited his father’s and mother’s hair color – blonde color. Is there a particular reason for this? Well, the only option left is to ask Oda directly. Shall we?! 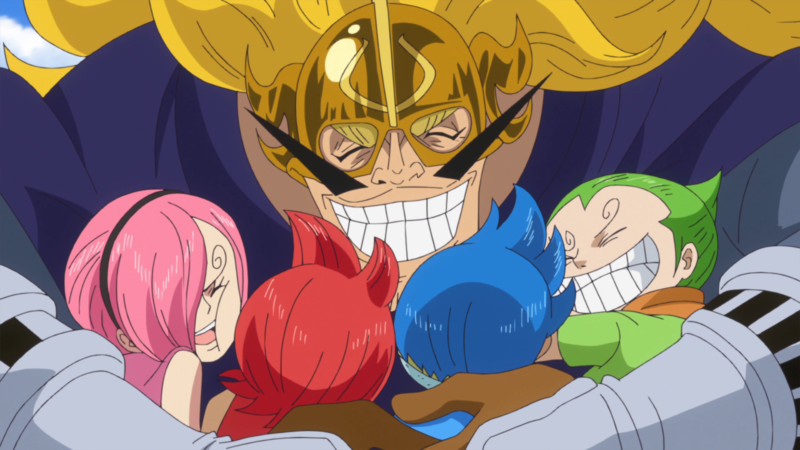 The children of the Vinsmoke Family were genetically modified by Judge, specifically for the purpose of creating elite military commanders who would lead Germa 66 to achieve Judge’s ambitions. 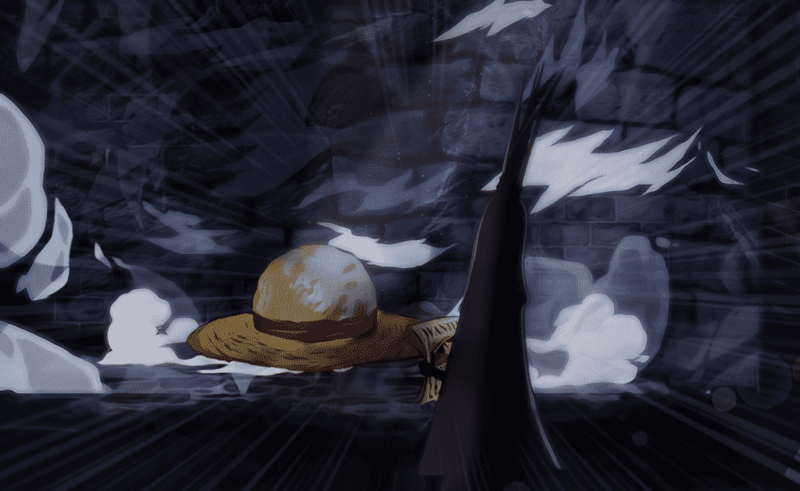 However, Sanji was labelled a ‘failure’ early in his childhood, after exhibiting behaviors undesirable to Judge and consistently being outperformed by his siblings in physical tests. These modifications are the reason for the Vinsmoke siblings’ different hair colors. Sanji is the only sibling to inherit his parents’ hair color due to the modification’s failure on him. Even then, all the siblings do possess the family’s most distinct physical feature which is the curly eyebrows common to all the children. Pretty funny, right? Well, even after all that torture and humiliation, family is family right? Sanji couldn’t bear to watch his family die. 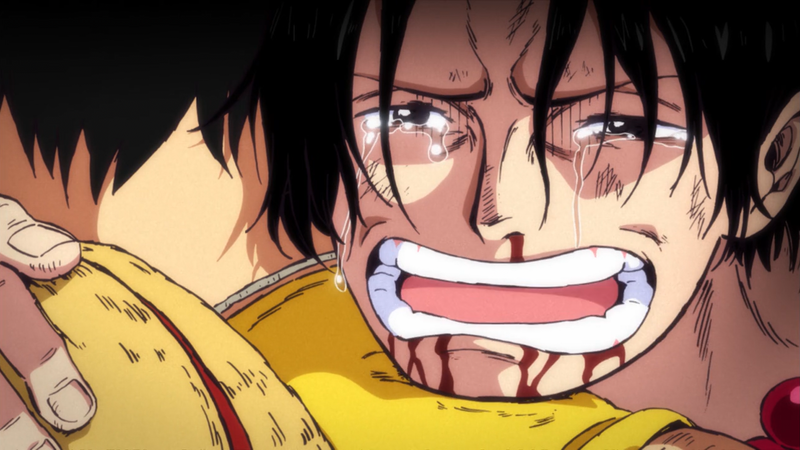 In the end, he’s the one who freed them from Big Mom’s big assassination plan and saved their lives. Now, how will this big fight come to an end? Well the manga readers know, so let’s not spoil it for the anime fans! Next story Boruto Manga Finally Reveals Kawaki! 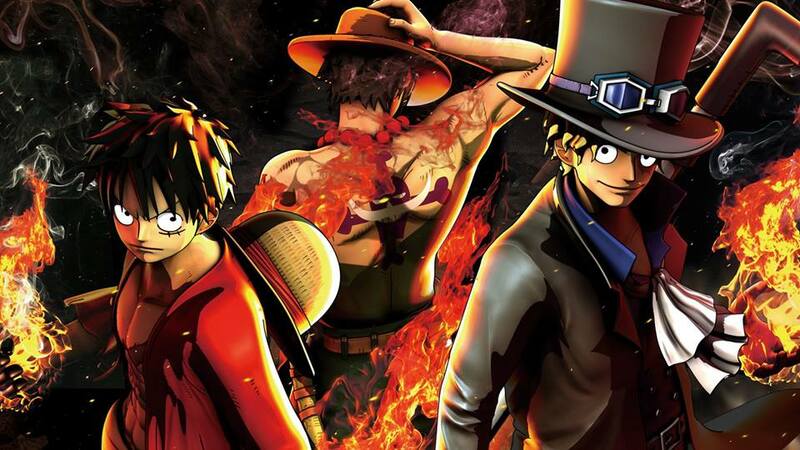 Previous story A Brand New One Piece TV Anime Special Has Been Announced!